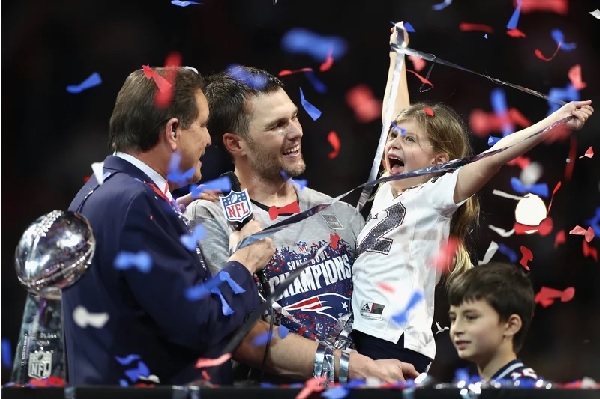 Congratulations to Tom Brady and the New England Patriots and how they won SuperBowl 2019. A defensive battle the whole way as New England’s defense gave the LA Rams nothing to work with. Yet Brady came through with big plays to put it out of reach of the young LA team. 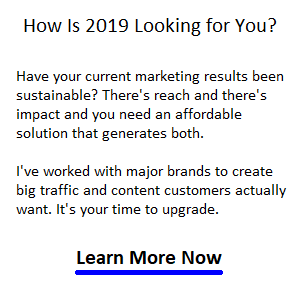 The biggest sporting event in the world, the NFL’s Super Bowl Game is once again predicted to draw more than 100 million fans on television and more online. This year’s game may be as exciting as last year’s unpredictable final between the New England Patriots and Philadelphia Eagles. An injury to Tom Brady’s throwing hand turned out to be the deciding factor in the SuperBowl 52 battle. This year the New England Patriots are back, and it appears Brady is healthy. This year’s match could be dubbed as old school vs new school as the experienced Patriots (5 SuperBowl Titles) battle the newbie Los Angeles Rams vying for their first NFL Championship in a long long time. Bettors are weighing the Vegas betting odds for the 2019 game in Atlanta between the New England Patriots and the surprise LA Rams. The Rams enjoyed a fantastic season and a team to be reckoned with. Vegas odds see the Patriots favored by 2.5 points. There’s lots more to see and enjoy below. If you haven’t set up your SuperBowl Party, now’s the time to do it. There’s game day recipes for food and drinks below. It’s an excuse to get your friends together, so go ahead, get that started. When is Super Bowl 53 Gametime? The New England Patriots and Los Angeles Rams will meet at Mercedes-Benz Stadium in Atlanta on Sunday, Feb. 3. Kickoff is scheduled for 6:30 p.m. ET. Tickets are available, packages start $2452 per person including pregame party. 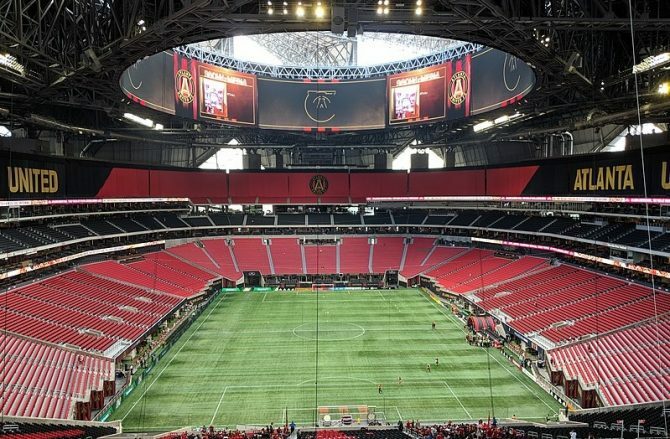 Take a fly through of the stadium in Atlanta now and see the unusual roof design. Most teams can’t stop the Patriots offensive running game and their talented core of running backs and receivers. LA’s defense will be put to the test on the ground and in the air. The Rams show up with a potent offense lead by their young Quarterback Jared Goff, which lead the NFL in 2018. He threw for an amazing 32 touchdowns and 4688 yards yet handed over 12 interceptions. Tom Brady threw for an impressive 4288 yards in passing and 29 touchdowns. What makes this showdown surprisingly even, however the real the difference might reveal itself is with the consistency and threat of Julian Edelman, Rob Gronkowsky, and the versatile James White. There experience under pressure is a sizable advantage. And we can’t ignore the experience of their coach Bill Belichick. Bleacher Report predicts Tom Brady will likely be MVP of SuperBowl 53. That’s a sampling of Vegas Odds makers choices and unfortunately for RAMs fans, the prognosis is dim. As a consolation, perhaps is that the RAMs are predicted to win SuperBowl 54. However, the Patriots were predicted to win last year as well, and we know how that turned out. One important note is that Los Angeles Rams Kicker Greg Zuerlein is reported as injured. Watching the SuperBowl on TV? CBS is covering the game this year and will offer it live and streaming online. Find out how to stream it on your phone. The game viewing estimates are well above 100 million worldwide, yet audiences have eased since 2015. The game commands a huge following. It is a major TV spectacle and TV advertising revenue could hit a record. Half time entertainment will be highlighted by Maroon 5. We hope they’ll be better than last year’s disaster with Justin Timberlake. This Year’s SuperBowl Ads Leaked! Best SuperBowl 2019 Food Picks! 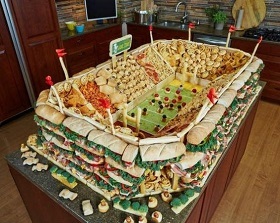 Yes, let’s not forget that tasty food is part of the complete SuperBowl Party Experience. Check out this selection of tasty, juicy, lip smacking delights. We’re predicting a winning party when you add these SuperBowl 53 recipes. 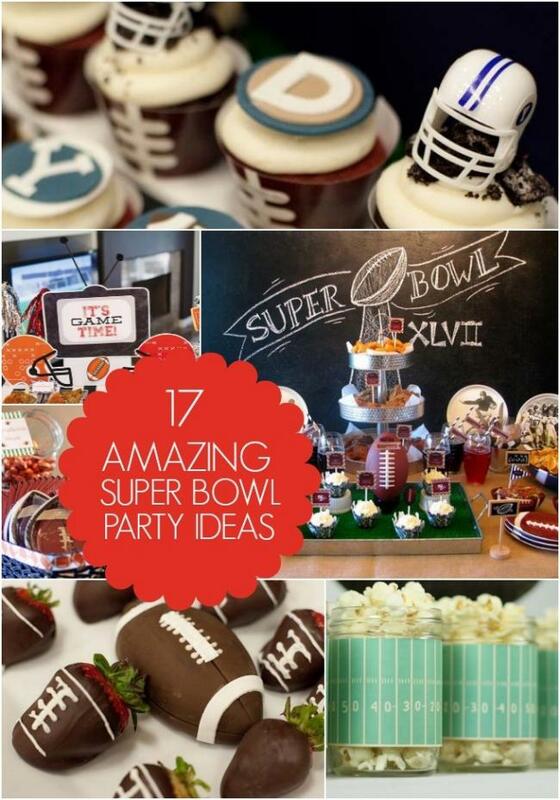 How about some party theme ideas for your SuperBowl Party?